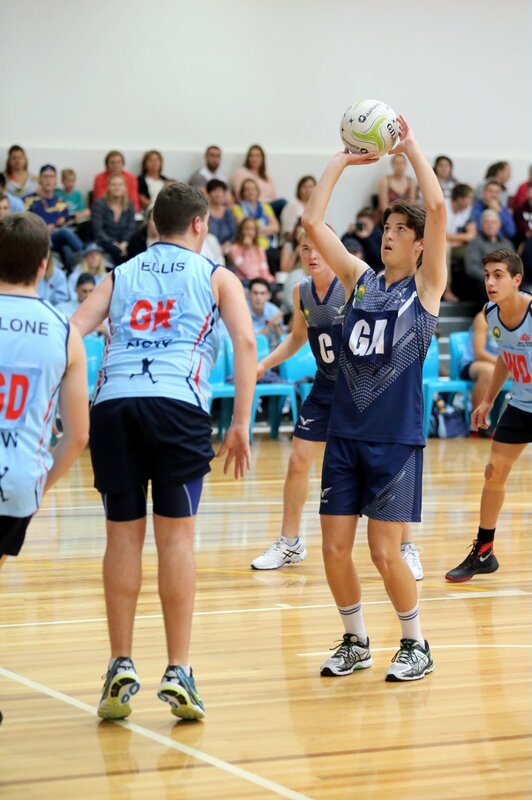 The VMNL looks to offer the premier pathway for boys to make the jump from club netball into playing with our Men’s teams. Alongside our elite MLeague competition, the VMNL also runs a yearly Junior MLeague. 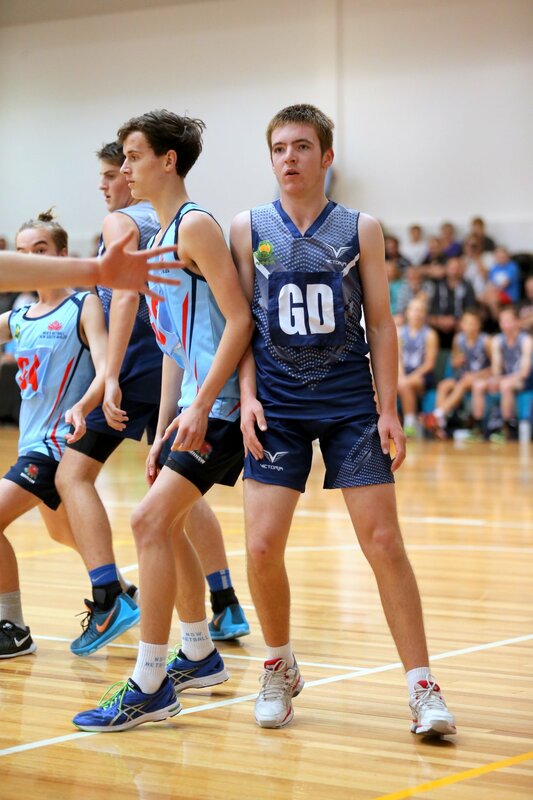 This age-restricted competition features participation from players in our lower age divisions (17/U and 20/U), and is the highest level of junior men’s netball available in Victoria. 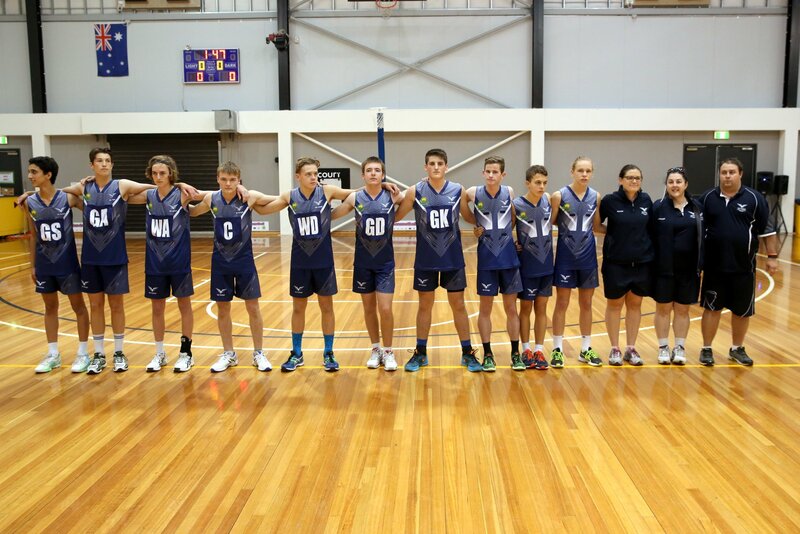 Each year, Netball Victoria runs the Victorian Schoolboys Championships, running both boys and girls’ competitions at a variety of locations across Greater Melbourne and Victoria. Schools enter their teams directly to Netball Victoria, and participate in a round robin tournament, followed by a finals series held at the State Netball Hockey Centre. Details for the most recent Schoolboy’s Championships can be found here. The primary competition at the Australian Championships is contested by divisions aged 17 and above, but alongside this competition a series of U/14’s exhibition matches are held. This is a fantastic opportunity for young male players to get their first taste of elite competition, but also to witness where the pathways in Men’s netball can take them. The U/14’s tournament is currently only held when the Championships are hosted in Victoria, with the most recent home Championships being 2016. Whilst many associations are unaware, or have not made the change, nothing prevents a local netball association from updating their bylaws to allow the participation. For any association willing to make the change, boys can participate in competitions under the same age restriction as female players. Are you or someone you know interested in playing?